In the 1740s a Sheffield man, Thomas Boulsover, discovered a process in which a thin sheet of silver is fused by heat to a much thicker copper ingot, the two metals then react as one when hammered or rolled out. Boulsover quickly realised the commercial possibilities of his find. 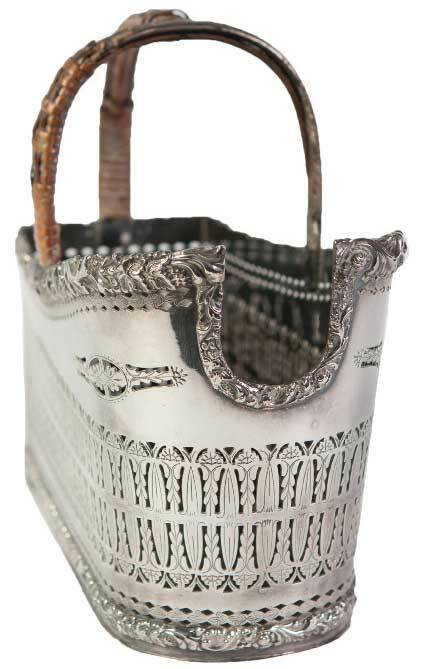 He saw that objects could be fashioned which looked exactly like silver, were relatively inexpensive but impressive looking for the rapidly expanding middle class market. 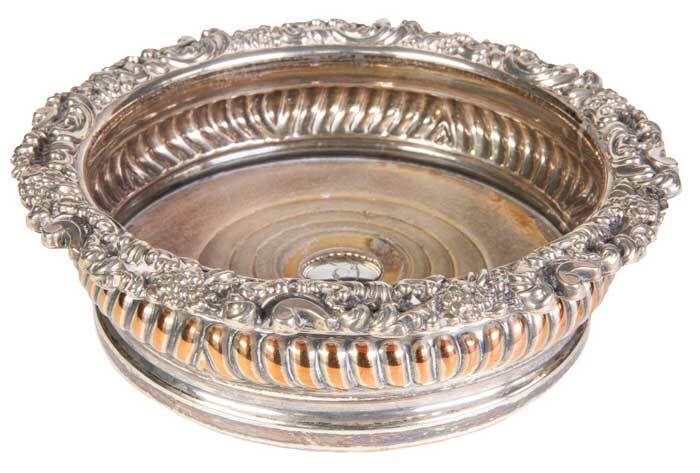 We now call these silver on copper items, produced between 1740s to the late 1850s, ‘Old Sheffield Plate’. Today, after around 275 years of frequent polishing, the top layer of silver may wear through to reveal hints of the underlying copper. A piece showing such wear is said to be ‘bleeding’ but, in our opinion, this can add to the beauty of a piece. 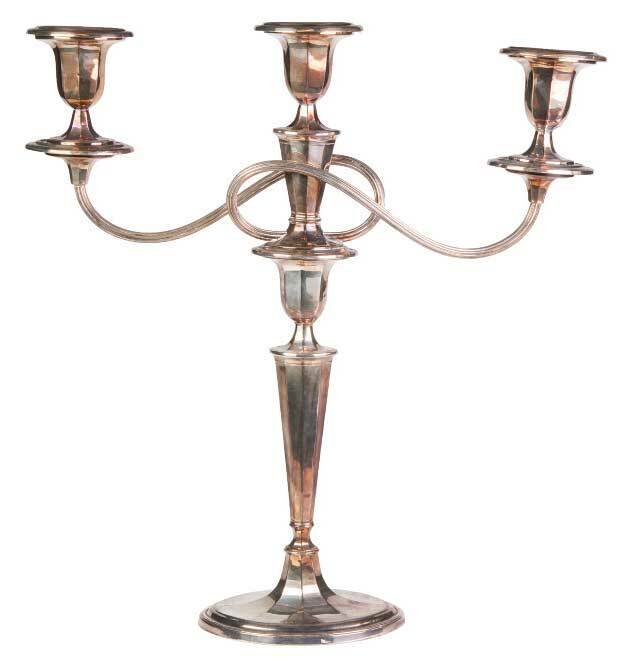 With the advent of electricity in the Victorian era, the electroplating process replaced the manual Sheffield plating process and electroplated nickel silver (EPNS) became the mass production method. Whilst not enjoying the patina of antique Sheffield plate, the quality of some of the Victorian electroplate is exquisite. 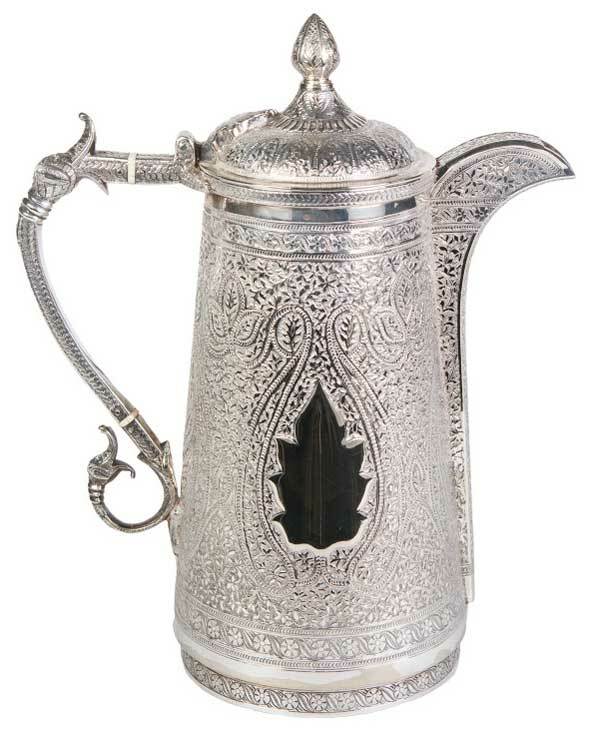 In the auction room, the demand for hallmarked s olid silver is strong partly because in times of austerity people invest in the precious metals – silver and gold. The market value of these has gone up by a multiple of four since the recession began in 2008. 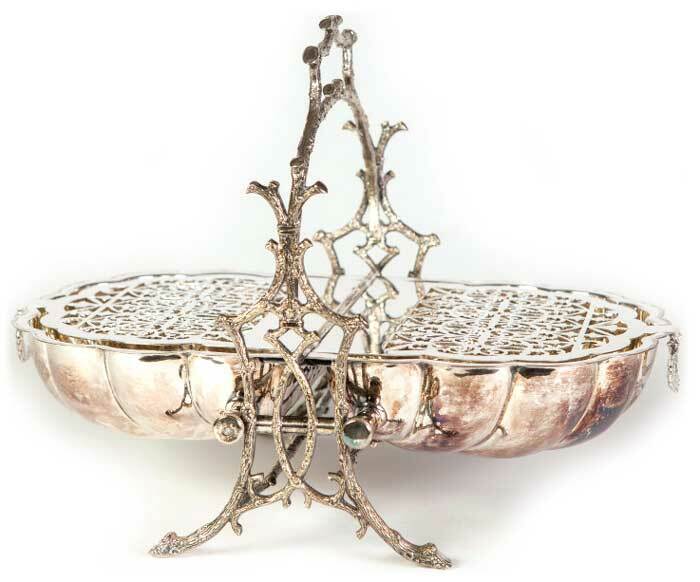 Capes Dunn have five specialist auctions of jewellery, watches, silver and silver plated wares each year. An annual calendar of auctions is available and an illustration of each lot can be seen online the week prior to auction.